Law firm Shoosmiths has taken possession of its new Birmingham office. 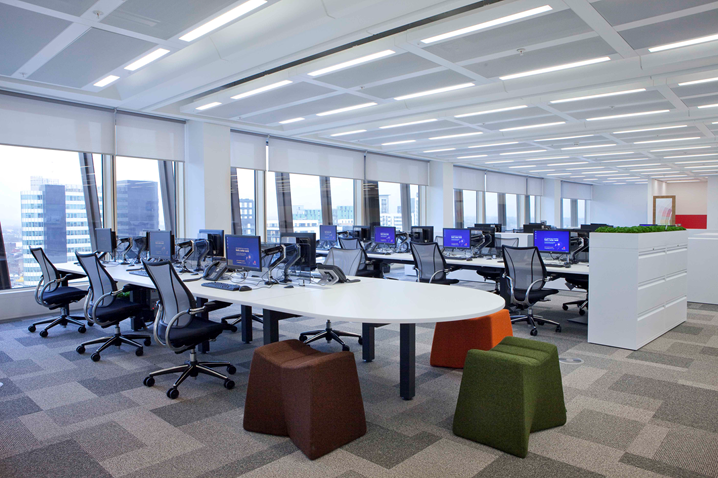 The Shoosmiths’ team completed the move to Two Colmore Square over the May bank holiday weekend. 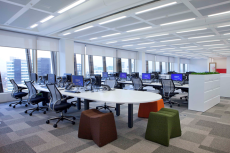 This involved the movement of all 180 legal advisers and support staff to Two Colmore Square with immediate effect from its former office at 125 Colmore Row. The 40,000 sq ft office is part of Nurton Developments’ successful Grade A office scheme in Birmingham and offers the largest floor plate in the city. 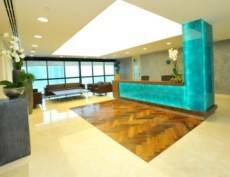 The 21 week programme of office design and fit-out work was carried out by Claremont Group Interiors. The work on behalf of Nurton Developments included Cat A works, interior design, Cat B fit-out, furniture and audio-visual technologies. 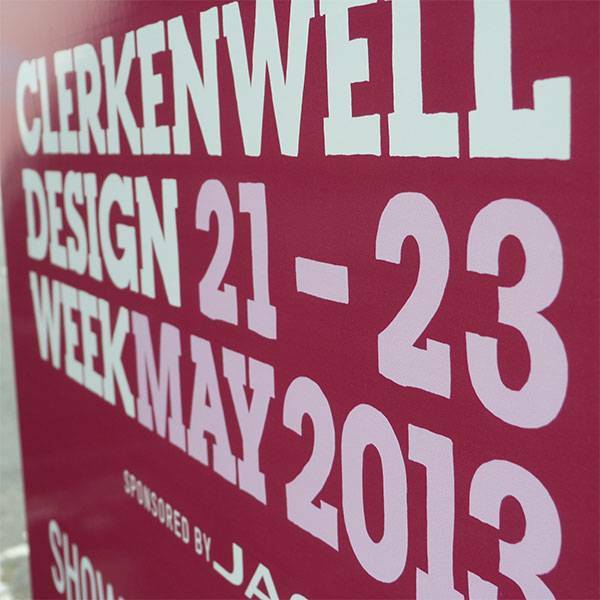 Clerkenwell Design Week was the appropriate setting for the inaugural event staged by the newly formed Workplace Special Interest Group (SIG) of the British Institute of Facilities Management. The event was staged at the showroom of office furniture giant Haworth on the 22 May, during Europe’s largest exhibition of workplace products and services. It saw a panel of industry experts debate in lively fashion the deliberately provocative proposition : Form or Function? Do you need office designers to create a great workplace environment? 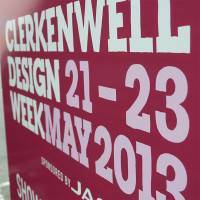 In contrast to last year when the sun shone and temperatures were giddily high, Clerkenwell in late May was distinctly chilly, with a constant stiff breeze, on and off rain, and even a hailstorm. 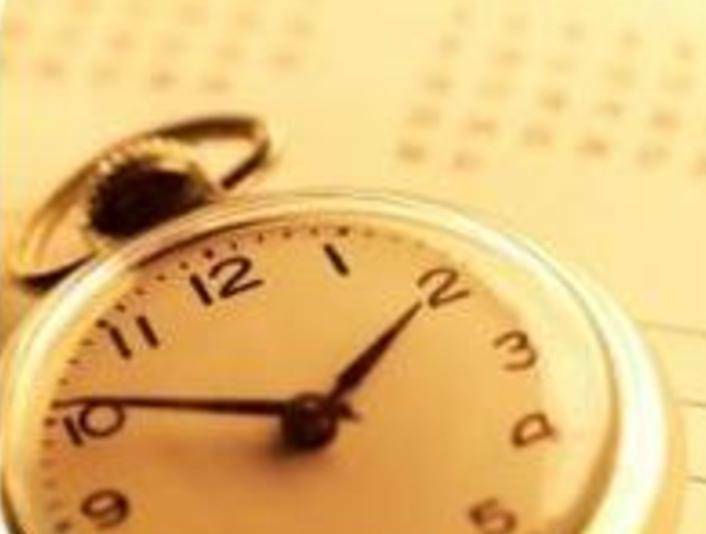 The weather may have been unseasonably cold but that didn’t stop the crowds flocking to the most popular venues and showrooms, and several of the evening parties were so crowded they had to close their doors. The signs had been good, even before the show opened. Advance registrations were over 46,000, compared with last year’s 22,000 visitors and by the end of the show, total registrations had reached 55,000. Abdul Latif Jameel, a Saudi Arabia based distributor for Toyota has appointed The Interiors Group to fit out 22,000 sq feet of space in their new corporate headquarters in Dubai. The Interiors Group will work alongside the UAE based operations of BDP and Whitby Mohajer to deliver the project. The contract is the latest success for the company in the region following its recent win of a contract to fit out the new Middle East Headquarters of OiLibya. The project, based in the Jumeirah Lake Towers, Dubai, covers some 11,000 sq feet and is due for completion in June. The project was architecturally designed by Artillery with services by Whitby Mohajer Engineering Consultants. The Interiors Group have also been awarded a 3500 sq feet contract for Optasense in Dubai, in the Jumeirah Business Centre. For a long time there has been a distant relationship between facilities management (FM) and design, with FM treated as a post occupancy issue rather than a valuable consideration during the design process. 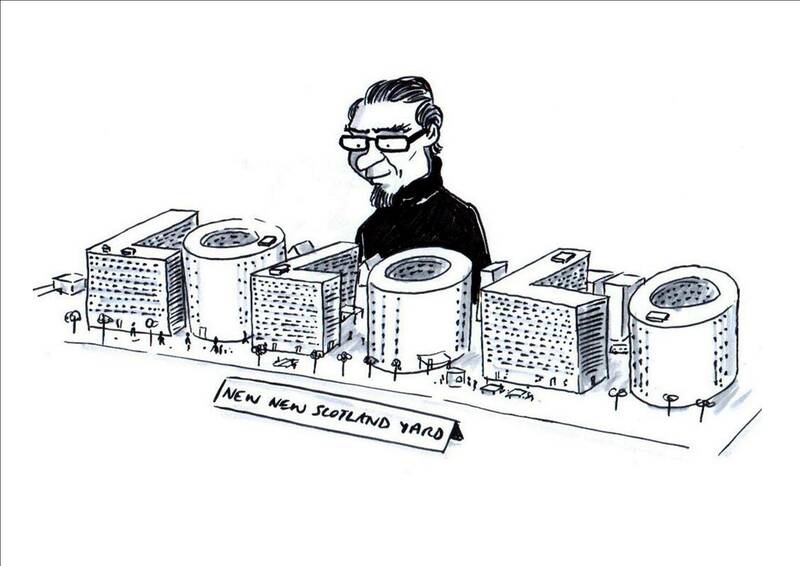 The truth is that effective collaboration between facilities managers and designers can yield innovation and even better product design, be that in relation to a new head office building, or the systems and furniture that are housed within it. 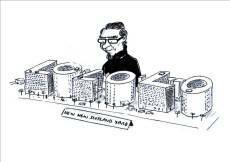 The compartmentalised view that design occurs and then facilities managers come along to operate and maintain is inaccurate and outdated. 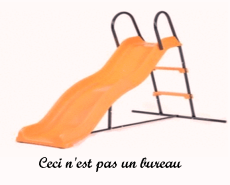 So, does workplace design have any impact on productivity and business performance? Well duh. So why are we still trying to convince managers when there is so much evidence and experience to prove it. The latest study to demonstrate the link builds on decades of research and adds further compelling evidence in a debate that should have been over a long time ago. In this report, workplace strategist Nigel Oseland and the Atomic Weapons Establishment’s estate masterplanner Adrian Burton describe their research quantifying the effect on worker performance of improvements to the office environment. The question these reports always beg is why the argument still has to be made. Roger Carr writes: I always like “Furniture music” by Bill Nelson’s Red Noise – but upon listening to it again it could be domestic furniture too. But “Cubicles” by “My Chemical Romance” is surely about the lonely disassociated world of the (unrequited) love sick office cubicle dweller.It’s a tough listen after Harry Nilsson’s desk related joy and his close personal relationship with either a lump of wood or God depending on your point of view, but the MCR track might possibly help to explain the rush to escape the cubicle. 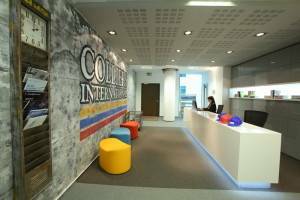 The Bucharest office of property consultancy Colliers International has been revamped to showcase an office design model that the company claims will meet the needs of the next generation of employees. Colliers has worked with architecture studio Prographic and drawn on its own studies of Generation Y and their needs to create the space. According to the firm, the prototype office will incorporate the newest technology, the latest thinking on workplace design and space planning and set new standards in sustainability. As well as Prographic, Colliers International worked with suppliers including ASUS, Techo, Bene, Bittnet Systems and Saint-Gobain to create its vision.